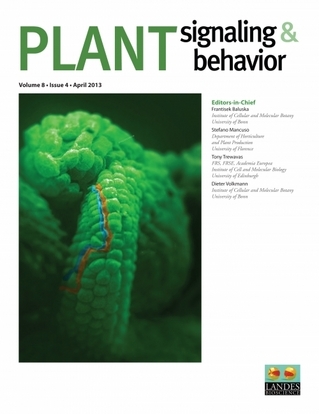 On Feb. 20, an article written about plant fertilization recovery system by Dr. Kasahara, a researcher of Single Cell Omics group, appeared in Plant Signaling & Behavior. Furthermore, his work adorn the cover of this issue. Now, this article is available on the web.